Six units Dongfeng 5CBM Water Tank Fire Trucks were purchased by south-east Asia client after they visited our factory and satisfied with trucks’ high quality. 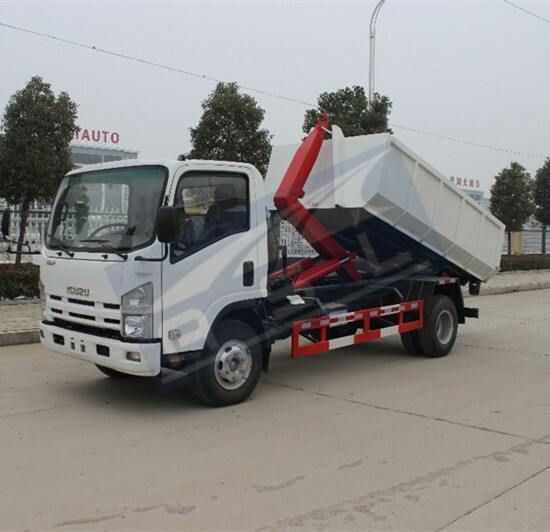 These trucks used ISUZU chassis NKR series. 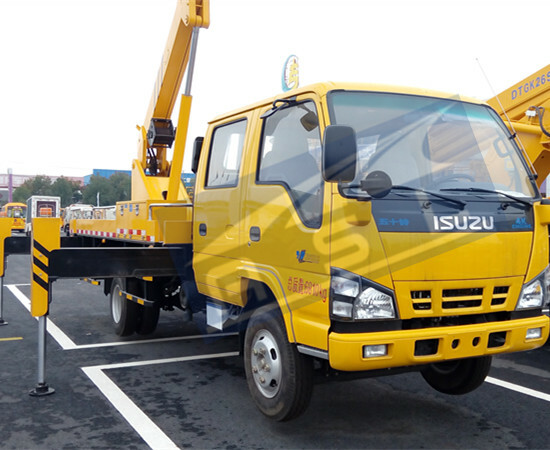 In NKR series, engine and transmission, the two most important parts on chassis are ISUZU brand. In its cabin, there have three single seats and one long seat. 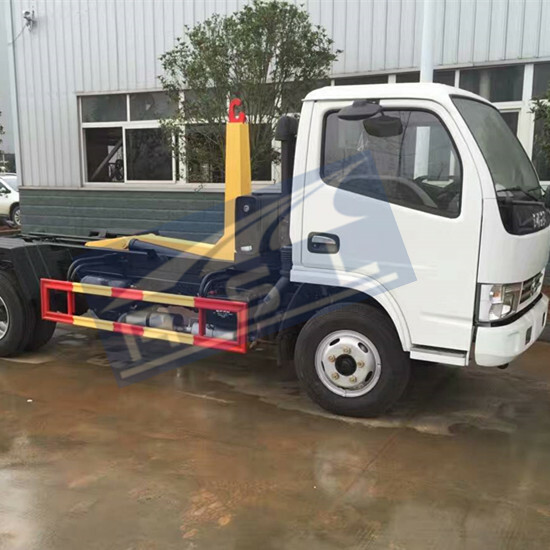 Moreover, air condition, radio set, and electrical glass also equipped in cabin of 6wheels RHD Fire Fighting Trucks. For assembly part, water tanker used stainless steel material with 4CBM cubage. There have fire pump inner truck body and water gun on top of truck. 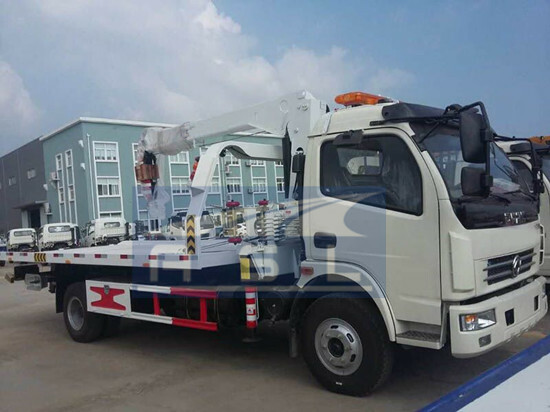 As rescue trucks always will be used for dangerous work, south-east Asia believe we are professional Isuzu 10000litres Fire Fighting Trucks and choose us.